a Village in the Podlaskie Province. 1940s. About 400 Jewish cemeteries in Poland were completely vandalized during the Second World War, another 1,100 Jewish cemeteries have survived with great losses and mostly no more than a hundred graves remaining. The cemeteries were looted by the Germans during the war, and the tombstones, matzevot, were stolen and used as construction material for new streets, private courtyards, barns, walls, quern stones, and even as Catholic tombstones, the Hebrew lettering still visible and turned into an ornament. Since the forties, this practice has been continued by the Polish population as well, and even today many of the tombstones can be found on public as well as on private property, in instances in which ordinary stones might normally and practically suffice. Łukasz Baksik’s original artistic interest started ten years ago with photographing the Jewish cemeteries, in some places the last sign of the pre-war Jewish presence. They were often in a bad, neglected condition, sunk into oblivion. Baksik realized that many of the stones had disappeared. He continued following the traces of the stolen matzevot and photographed the stones in their new places, also speaking to the owners of the private courtyards or barns, paved and built with Jewish tombstones. ›I talk to people that know what they have lying in their gardens but can’t find anything indecent about it.‹ (Łukasz Baksik). 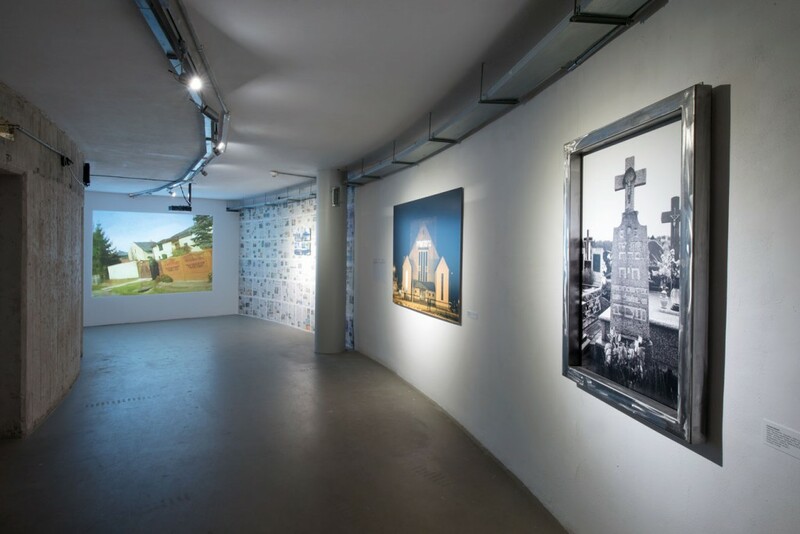 The artist is one of several contemporary Polish artists working on the Jewish past of Poland. 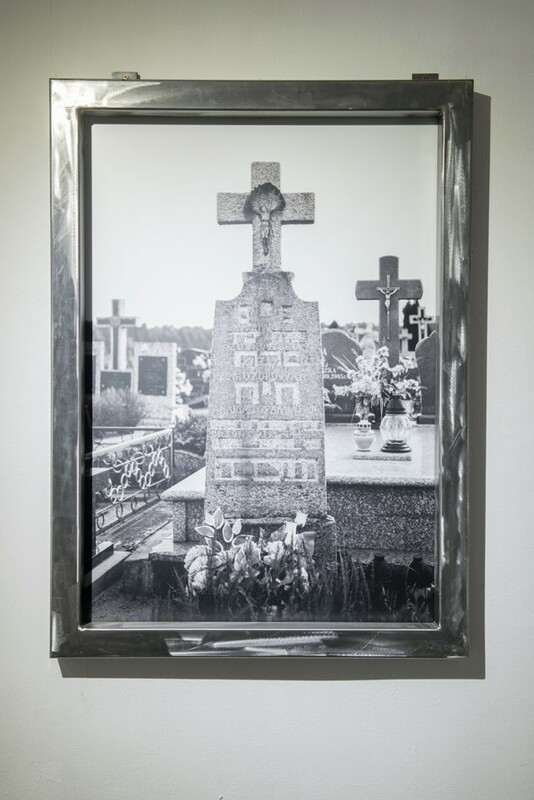 Karolina Freino’s work, Walls and sandpits, also shown in the exhibition Vot ken you mach?, equally adresses the displaced matzevot, trying to save the inscribed memories of the individual Jewish lives behind each of the stones. Following the traces of Jewish relics and remnants as part of artistic research points to the recent developments in Polish society and culture that started twenty years ago with the fall of Communism: A slowly increasing support of initiatives working on the critical examination of the history of anti-Semitism in Poland during the war as well as during the Communist regime and up to the present. Łukasz Baksik (*1975), lives and works in Warsaw.